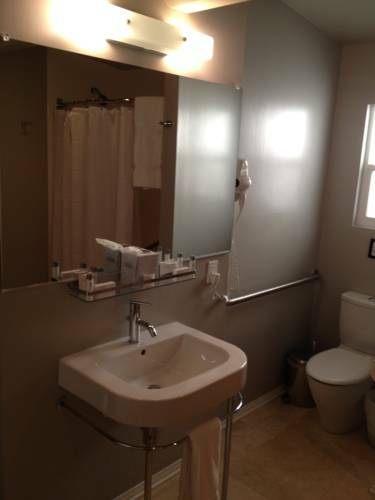 Fully furnished rooms with full kitchens and limestone bathrooms. Spectacular ocean views. Simple and elegant rooms with crisp white sheets and goose down comforters. Flat screen TVs free wireless internet and cable. Check-in is at 3 00 PM. Guests planning to arrive before or after this time must contact the property at least 48 hours prior to arrival to receive special check-in instructions. As a bed and breakfast property the Front Desk hours will vary guests should contact the property to find out more information. To contact the property use the number on the reservation confirmation received after booking.